Grammy-nominated rapper and producer Jeezy joins Larry for a wide-ranging conversation about his musical process, homophobia in hip hop, and the recent spate of black men killed by police. Hip-hop artist Jeezy joins Larry King just before the release of his seventh album, Trap or Die 3. The two reflect on the transformation of the Trap or Die series over the 15 years since the first album’s release, including bringing back the original production team from the first album, and Jeezy’s songwriting process. 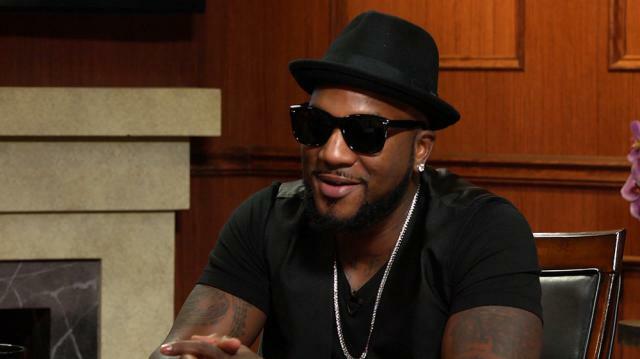 Then, rapper and entrepreneur Jeezy speaks with Larry about hip-hop’s dynamic landscape. Jeezy emphasizes the underlying competitiveness to hip-hop, and that it has grown into an industry larger than just music. Larry also asks Jeezy about hip-hop’s longstanding reputation for homophobia. Jeezy acknowledges both the entrenched culture and the up and coming stars changing the face of the industry. Finally, Larry King and Jeezy touch on current events, both race relations after President Obama’s time in office, and on the controversy surrounding ‘Black Lives Matter.’ Jeezy admits to feeling a sense of responsibility to the very streets that paved the way for his career.